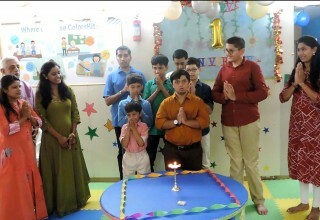 VADODARA, India, July 11, 2018	(Newswire.com) - The journey of ColorsAcademy began on July 10 a year ago, with a mission to bring best-in-class assistive technology tools to India while providing support to children with disabilities at every step of their social, cognitive and functional development. 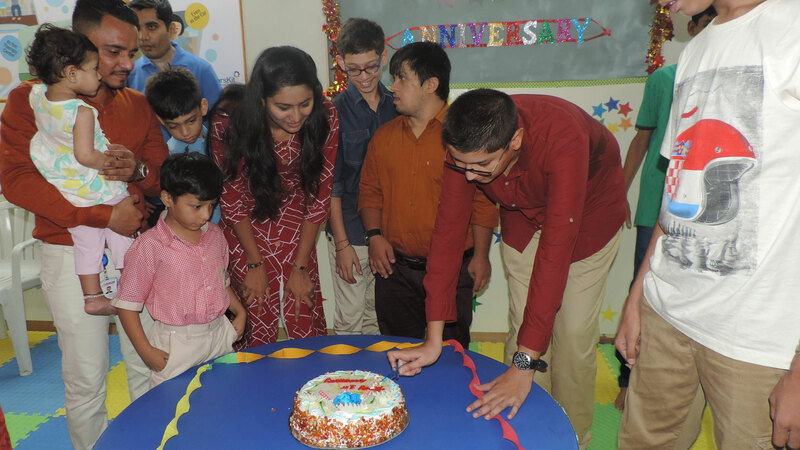 Yesterday, the staff at Rangam and ColorsAcademy got together with a group of 5- to 23-year-old students with autism, ADHD, cerebral palsy, Down syndrome and learning disability to mark the first anniversary of their skills training center in Vadodara, Gujarat. 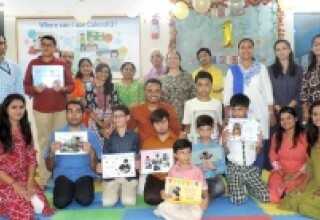 The students were accompanied by their parents or guardians. Finding meaningful employment for individuals with disabilities after they become adults is often an enormous challenge for caregivers, schools and support service providers. 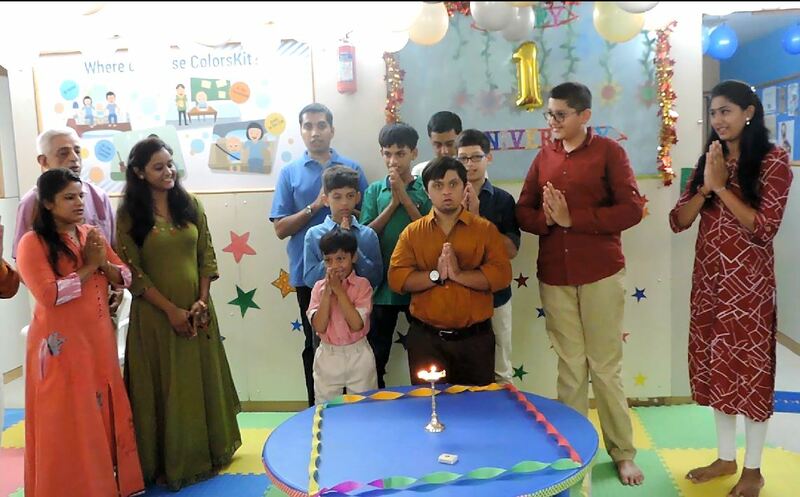 In line with Rangam’s "Employment for Everyone" mission, ColorsAcademy has hired two individuals with special needs as in-house staff. They are providing support to special educators in content search, preparation, development and deployment. 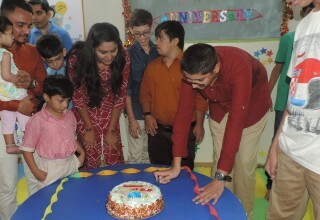 We at Rangam improve the quality of life for our candidates while providing exceptional service to our clients. 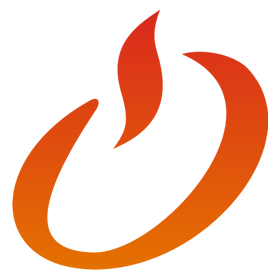 We do this by delivering an integrated recruitment solution that combines technology, training and education to our candidates while providing our clients with a large, diverse network of qualified personnel options. We adhere to a philosophy of “empathy drives innovation” in everything we do.